Maren Stange was educated at Harvard University and at Boston University, where she received her Ph.D. in American Studies. She writes frequently on modern American culture. Recent publications include Bare Witness: Photographs by Gordon Parks, Bronzeville: Black Chicago in Pictures, and Symbols of Ideal Life: Social Documentary Photography in America, 1890-1950. She was a Fulbright Senior Fellow in Germany and has held fellowships from the National Endowment for the Humanities, Yale University, the Center for Advanced Study in the Visual Arts, and the American Council of Learned Societies. She was a fellow at the Institute for Advanced Study at Durham University, England, in 2008 and served as an NEH panel evaluator in 2009. 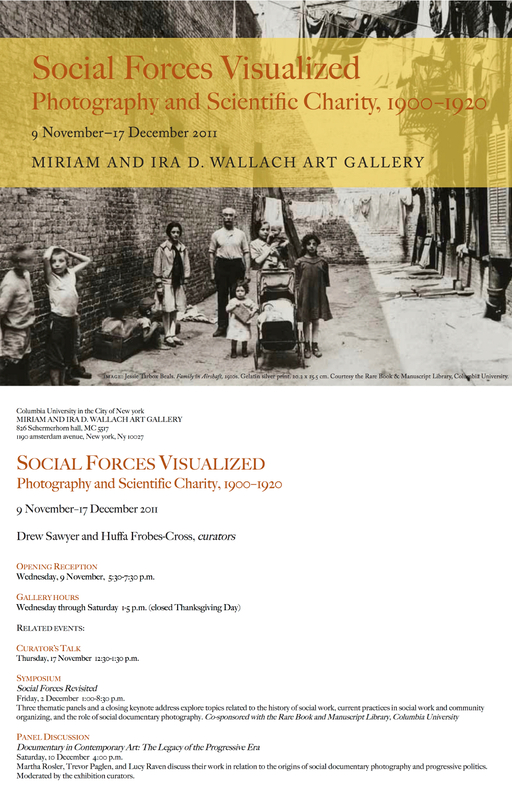 "Social Forces Visualized: Photography and Scientific Charity,1900-1920" extends the research and discussion of early social documentary photography begun in my book Symbols of Ideal Life: Social Documentary Photography in America 1890-1950 (Cambridge University Press, 1989). It is wonderful to see the materials I worked with now retrieved from the archives and brought fully to life again in this exhibition! The photographs and other materials in “Social Forces Visualized” allow any viewer interested in the history of New York to get a glimpse of what the world of charity work and social investigation looked like a century ago. Exhibitions including photographs, maps, charts, graphs, models, and brochures were one of the first methods used to publicize social work and bring specific issues to public awareness. 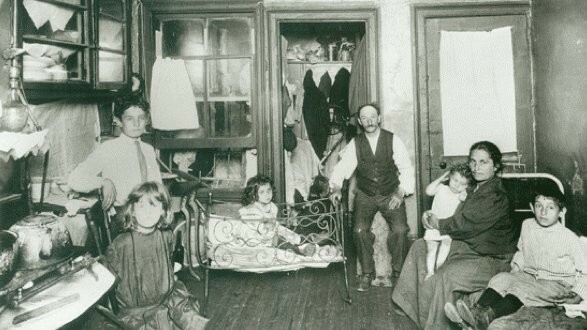 “Social Forces Visualized” includes photographs from the Tenement House Exhibition of 1900, the Tuberculosis Exhibitions of 1905 and 1908, and the Panama-Pacific International Exposition in 1915, emphasizing the various ways information was visualized by a field that increasingly had scientific aspirations. These exhibitions and the investigations they publicized became models for a new kind of social research based upon modern methods of information-gathering, investigation and analysis during the first two decades of the twentieth century. Maren Stange is Professor in the Faculty of Humanities and Social Sciences at The Cooper Union in New York City. 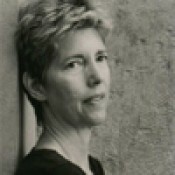 She writes frequently on modern American culture and photography. Recent publications include Bare Witness: Photographs by Gordon Parks; Bronzeville: Black Chicago in Pictures; and the forthcoming Photography and the End of Segregation. She was a Fulbright Senior Fellow in Germany and has held fellowships from the National Endowment for the Humanities, Yale University, The Center for Advanced Study in the Visual Arts at the National Gallery of Art, and the American Council of Learned Societies.